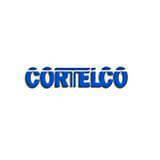 Solutions for wireless communication within the offices in a smarter way are no doubt the wireless headsets and if these are offered by the Plantronics then the quality is unmatched and brilliant. 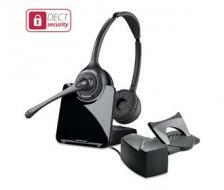 Only the professionals desiring the headsets could worth the importance of the Plantronics Savi W730 wireless headset. 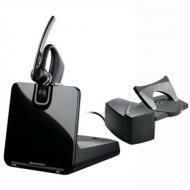 Its compatible with mobile, PC and desk phones for connectivity to calls without reaching the phone from anywhere. The hands are free and there is no mess of wires around the working place or desk making the user perform several other tasks during the call time. 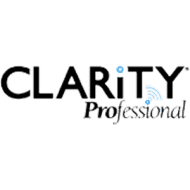 Smaller office equipment are getting popularity as these are portable and can be carried anywhere without the overhead of managing wires and disturbance caused by them. 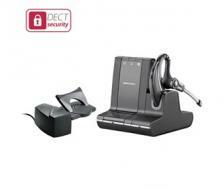 The Plantronics Savi W745 is a wireless device capable of receiving the signals over the mobile phone, telephone or even the PC when the calls are from skype or other calling software. 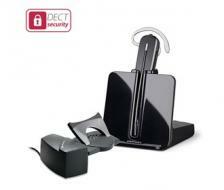 The wireless headset is no doubt a multifunctional headset and work efficiently in multiple environments. Solutions for wireless communication within the offices in a smarter way are no doubt the wireless headsets and if these are offered by the Plantronics then the quality is unmatched and brilliant. Only the professionals desiring the headsets could worth the importance of the Plantronics Savi W730-M Microsoft Optimized wireless headset with Lifter. 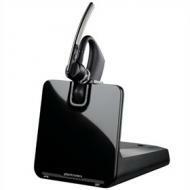 Its compatible with mobile, PC and desk phones for connectivity to calls without reaching the phone from anywhere. The hands are free and there is no mess of wires around the working place or desk making the user perform several other tasks during the call time. Plantronics is recognized globally for manufacturing and introducing advanced and latest technology products particularly headset and headphones with their accessories. 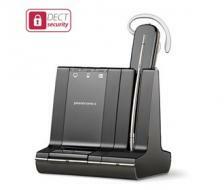 One of such innovation is Plantronics EncorePro HW530 Corded Headset. 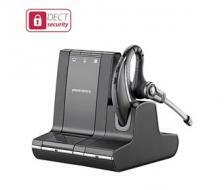 Plantronics EncorePro HW530 is the latest over the ear design headset that is most ideal for customer service and officer workers. 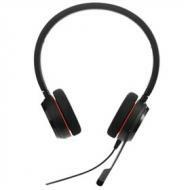 This is the lightest headset in its class which can be easily put on and take off. It owns soft ear cushions with lightweight material for all day wearing. 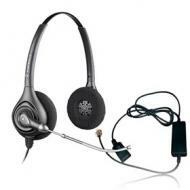 This headset features with flexible noise cancelling microphones which offers best quality voice to its users by eliminating background noise and SoundGuard technology insures superior quality audio. 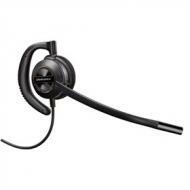 We are proud to present the Jabra BIZ 2300 Mono QD Corded Headset with Link860. 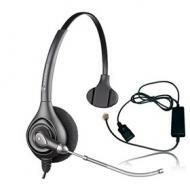 The BIZ 2300 is headset that has been heavily favored by many corporate offices and in addition to this, the LINK 860 amp serves as digital signal processing unit for an increased audio quality and a switch that provides a unified communications method for users. Introducing the Jabra Evolve 20 UC Stereo Corded Headset, a device designed to work smoothly with Unified Communication systems with many features that can surpass the expectations of all types of users. The Evolve 20 is a device not just for work, it has also been developed to be a high quality listening device suitable for audio streaming and enjoying your favorite music. The Evolve 20 Stereo already speaks for itself as it features a high quality audio design and easy to use interface. 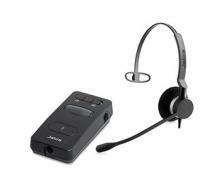 Complete with a built-in control unit for volume and mute function, the device is very easy to manipulate.